Top Gear just wrapped its relaunched season, but wherever it goes from here, it will go without Chris Evans. The embattled and much-criticized host confirmed on Twitter today that he is stepping down from the show after just six episodes. In two tweets, Evans emphasized that he gave the show his best shot, and departed with a classy message to the crew and the rest of the team. He also said he’ll continue on with his radio show and other car-related ventures. Even though Evans’ tenure at Top Gear was met with universal derision, the brevity of his time on the world’s biggest car show is still shocking. Evans was reported to have had a three-year contract with the show that made him one of the BBC’s highest-paid stars. Yet from the very beginning, Evans—the first of the new hosts to be announced after the original trio’s fracas-related departure last year—proved to be problematic. Early on he was reported to have regularly fought with producers and his BBC overlords, and British tabloids reported that he and well-received American star Matt LeBlanc could not stand each other. Sources sided with the affable LeBlanc in those arguments, saying Evans’ controlling nature and temper alienated many involved with the show. On air Evans wasn’t much better. His shrill voice and lack of charisma was panned by critics and audiences even while other new members of the cast like Chris Harris and Rory Reid were met with praise. Evans was all but single-handedly blamed for the show’s lackluster ratings, and just this week the BBC was reported to be in “shock crisis talks” over how badly Evans was tanking. Despite all that, today’s news still comes as something of a surprise, even if nearly all Top Gear watchers will regard it as a good thing. Where does Top Gear go from here? That remains to be seen, but it’s too lucrative for the BBC to abandon, and the rest of the cast—Harris, LeBlanc and Reid in particular—showed quite a bit of promise in spite of all these troubles. 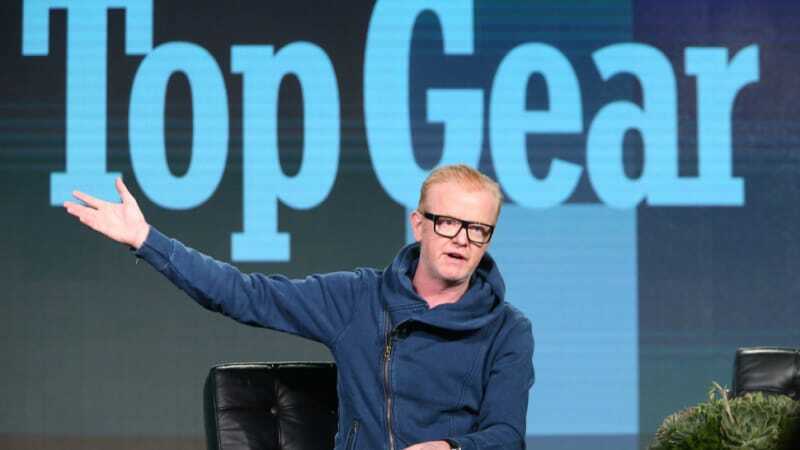 Whatever happens to Top Gear next year, it will be better off without Chris Evans. Is Now The Time To Buy Your Dream BMW E30 M3? Ask Kate About Beer: What&apos;s the difference between ales and lagers?